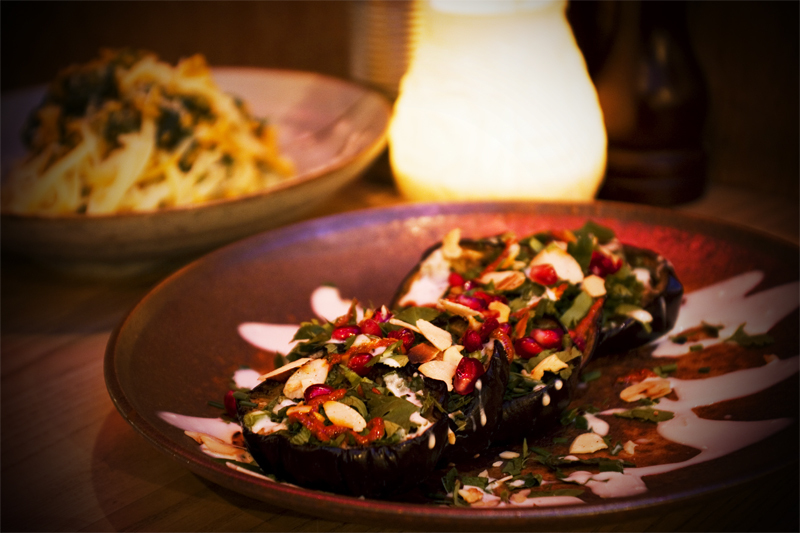 Kiln Kitchen is the restaurant within Kiln Theatre. We cook inspired seasonal British dishes using organic, free range and sustainable ingredients. Our passion and commitment to great service and excellent food makes Kiln Kitchen a unique dining offer in North London’s Kilburn. 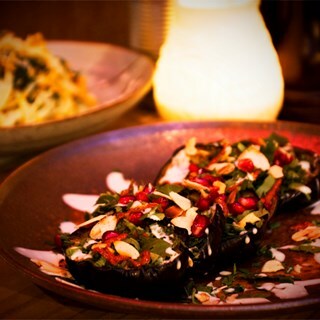 Visit us for pre-theatre dining when going to Kiln Theatre or Cinema. great food, lovely young lady serving us, great wine and so helpful barmen.Very leisurely no rush...looking forward to next visit..  Everyone so obliging its a pleasure to visit. Simply wonderful! Food was fresh, tasty and fairly priced. Courses arrived in perfect timing and there was a great range of cocktails and spirits reasonably priced! The food good and the service friendly and quick. Delicious food and charming service. A delightful addition to an evening at the theatre. Highly recommended. fabulous meal, well presented and served by courteous staff. Would definitely eat here again if visiting the theatre. The food was delicious and perfect before seeing the show. Very efficient booking service, excellent vegetarian dish, good service despite the restaurant being full. Really impressed with the quality, deliciousness and value for money of the food. And the service was excellent - attentive, friendly and quick. I've already recommended it to friends. Super menu, attentive and courteous seeing staff and a favourite pre-theatre dining experience. We arrived late due to travel problems and the staff bent over backwards to get our food quickly- they were very welcoming and the food was delicious. Highly recommend. Kiln Kitchen is a good choice for a pre-theatre dinner. The food is well-prepared and service attentive. excellent food, friendly staff , good service, great ambience would use again and recommend to others .